Michael Pattison | idFilm: idFilm turns 5: NEW E-BOOK! idFilm turns 5: NEW E-BOOK! A few days ago, idFilm turned five years old. Though I use the site today primarily to index top tens and reviews, features and festival coverage written elsewhere, I decided to mark its anniversary by compiling what turned out to be 35 reviews, self-published here in the years before I began to make money by writing for others—partly to see or show how, in the process of selecting the reviews, my own writing and critical sensibilities might have changed, and partly to reignite my old love for meaning-making. 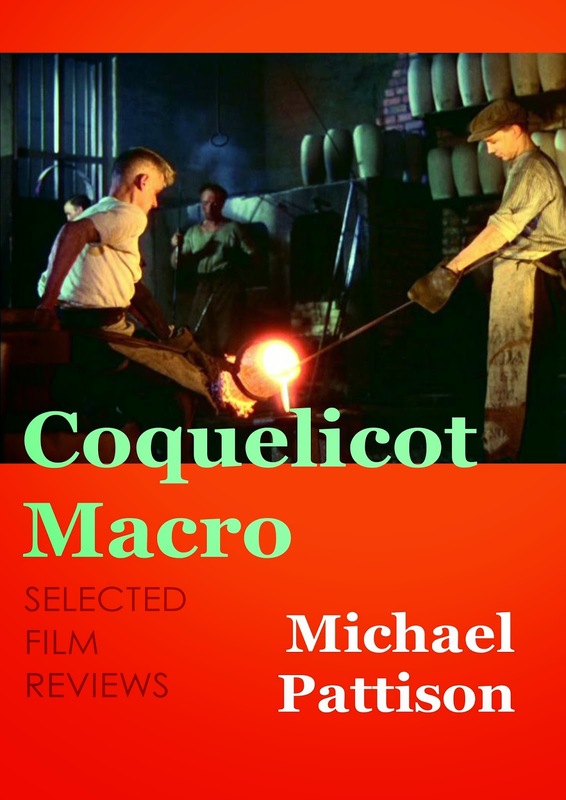 Coquelicot Macro is available for free as a Word or PDF file here.